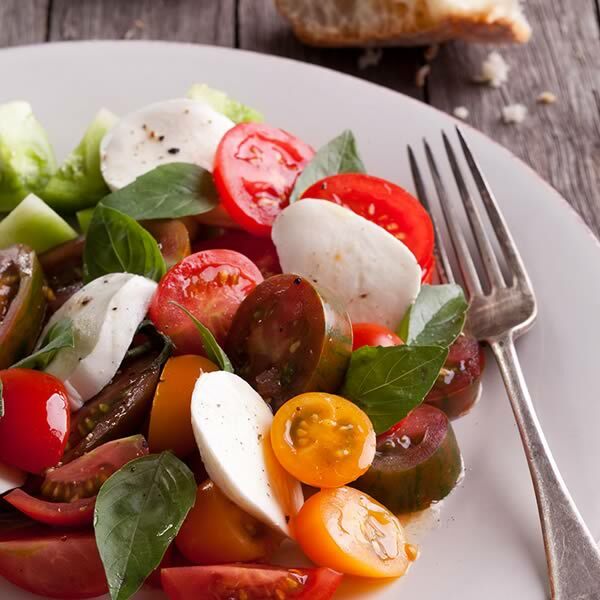 In Italian, Bocconcini means mouthful, referring to the appetizing appeal of the dishes it is used for. 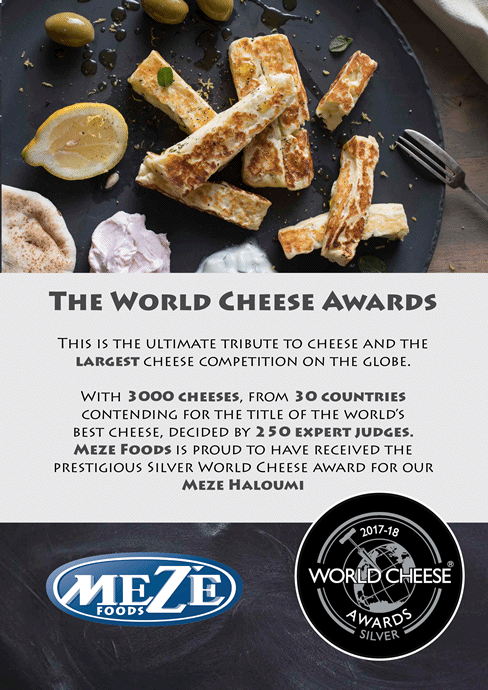 Meze Foods manufactures their own range of mozzarella balls. 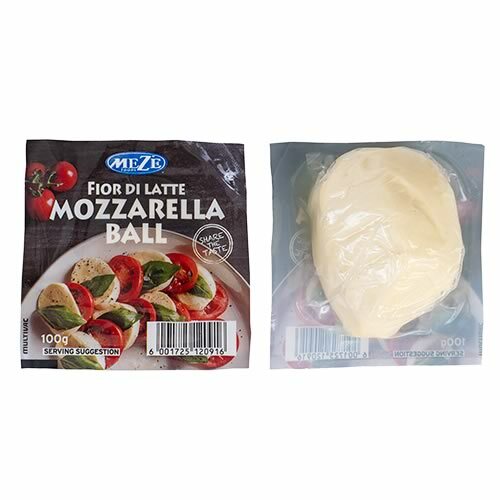 They are made from pasteurized cow’s milk and come in three different sizes which are; 10g Bocconcini, 100g and 200gr larger mozzarella balls. 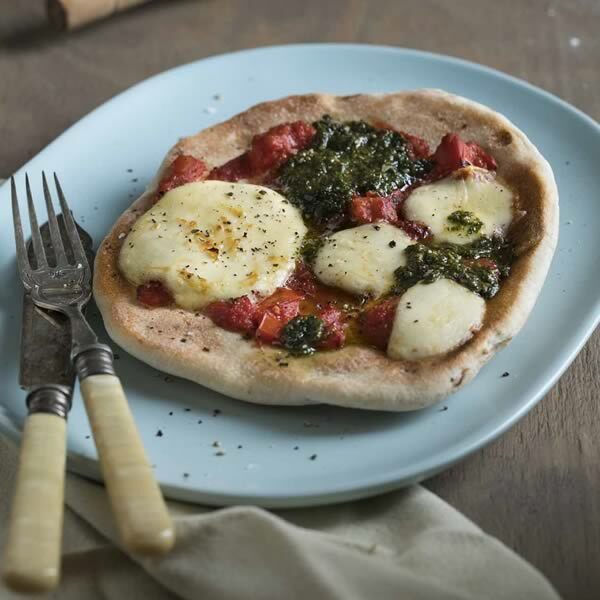 Deliciously soft with an elastic texture, they are a beautiful accompaniment to salads and pizzas.